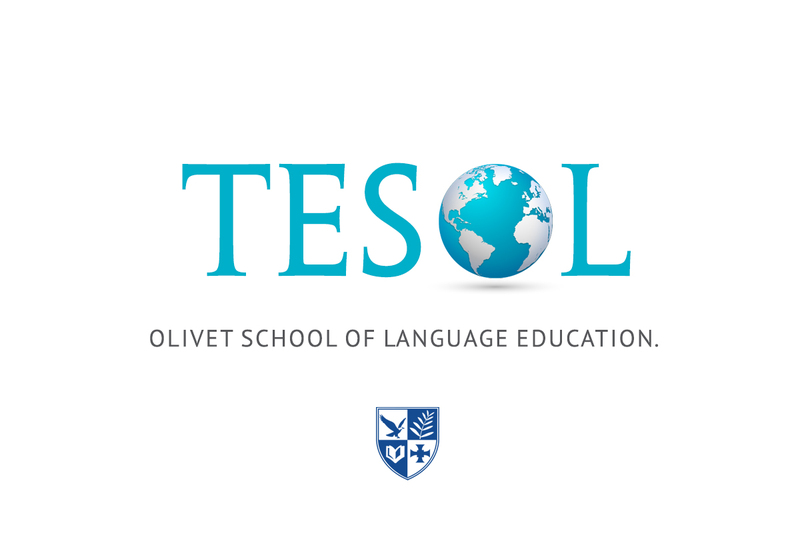 Olivet School of Language and Education plans to introduce a new TESOL program in Spring 2017. 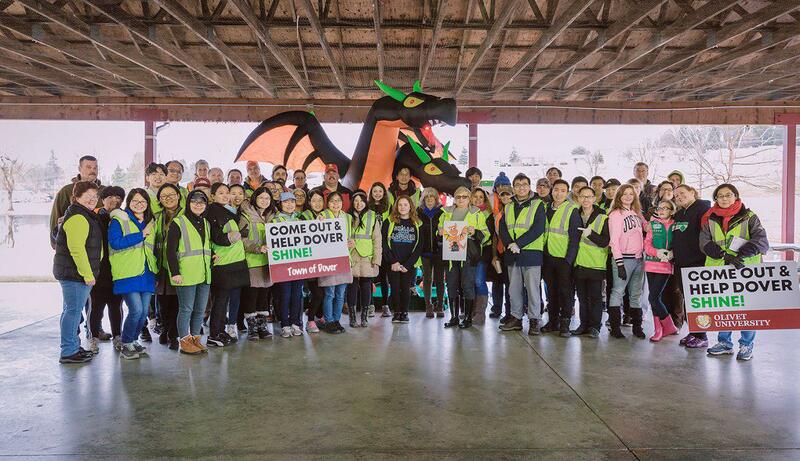 In relation to the mission of Olivet to equip ministry-bound men and women with the practical skills to preach the Gospel, the program aims to raise professional ESL educators for cross-cultural mission outreach. TESOL, Teaching English to Speakers of Other Languages, is a certified degree program for English teachers and aspiring English teachers who intend to teach non-native English speakers of any age. According to statistics, language classes are one of the most effective ways for mission outreach in a cross-cultural context. As the world is more globalized, English language has become a common language for much of the world. In response to the growing need for using English education as a global mission strategy, OSLE offers the new TESOL program to all those who are committed to teach English professionally in the mission field. The curriculum emphasizes putting theory into practice, consisting of required theory courses, teaching practicum, senior mentorship and optional workshops. Students will be assigned to actual classrooms to practice teaching English, sometimes in OSLE’s ESL classes. Moreover, to help bridge the gap between theory and practice, students will participate in mentorship program with senior faculty for expertise advice in lesson planning, classroom management, task design and more. Upon completion of the program, students will be able to make informed decisions about pedagogy based on their knowledge of how languages are learned, structured and used, and with hands-on experience in the actual classrooms. The TESOL program is scheduled for open enrollment in Spring 2017.